Elsa Schiaparelli was a maverick of her time, and continues to inspire daring couturiers of today. 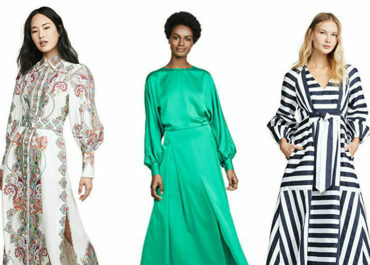 There are a handful of designers that you can confidently say changed the face of fashion. Elsa Schiaparelli was undoubtedly one of them. With no design background and entering the world of fashion at 37, she transformed the way women dress, and influenced the dramatic glamour that we see on the runway today. It was her who first penned the skirt/trouser silhouette that we now call culottes, and it was her who started using zips as a fashion feature. 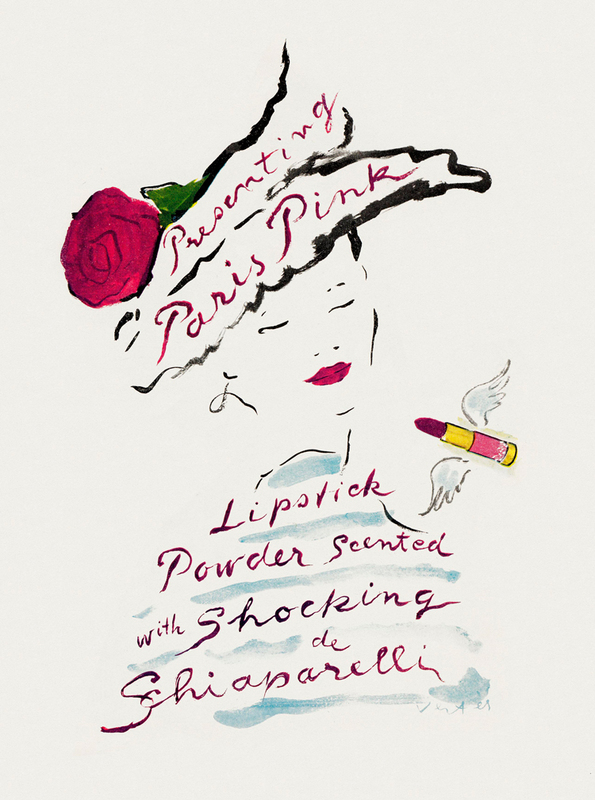 Above all, she is the creator of the bright pink hue dubbed “Schiaparelli pink” (which some refer to as ‘shocking pink’). Whether she intentionally wanted to shock, or was naturally a daring personality, it’s up for debate, but her rebellious streak from a young age and the vibrant people she surrounded herself with fuelled her bold personality that translated into some of the most iconic pieces of fashion. 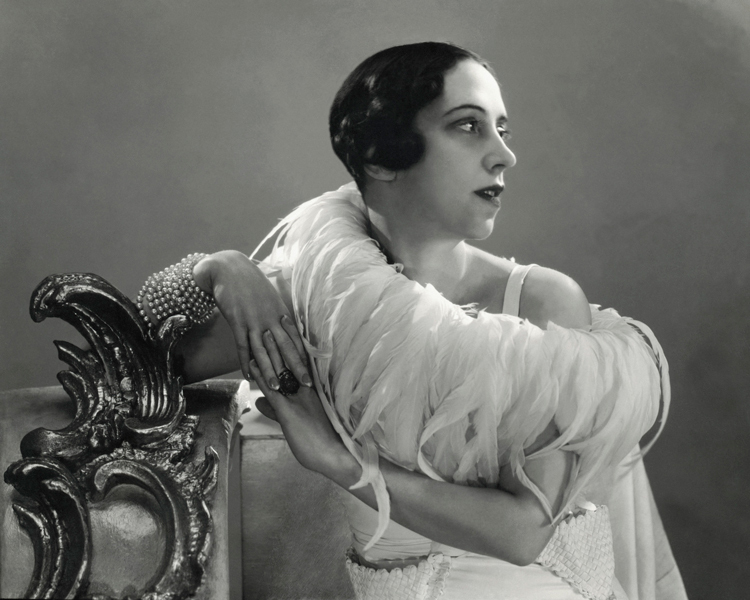 Elsa Schiaparelli was born in 1890, in the Corsini palace in Rome. With a father who was the director of the Lincei library and a professor of Oriental literature, an astronomer grandfather and a mother descended from the Medicis, she grew up in a family of aristocrats and intellectuals. She studied philosophy, even though her dream was to become an actress, and in 1911 published a collection of overtly sensual poems; Arethusa. 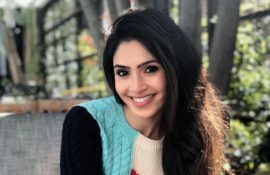 When her parents learnt about it, she was sent to a convent in Switzerland. However, she was not the type of person you could ‘lock up’ and shortly she left after going on hunger strike. She set off for London in 1913 with one of her sister’s friends to help to look after her children. When she was attending a conference on theology by Count Wilhelm Wendt de Kerlor, she fell under the charm of this young theosophist who she married in 1914 and left London for New York in 1916, after spending several seasons in Nice. On the liner taking them to New York, Elsa formed a friendship with Gabrielle Picabia, the wife of the Dada painter. This encounter would introduce Elsa into the circle of the avant-garde artists of the time: Man Ray, Marcel Duchamp and Edward Steichen, among others. The young couple lived on Elsa’s dowry, which was disappearing at the speed of light. Their daughter Yvonne, nicknamed Gogo, was born in 1920 and very soon contracted poliomyelitis. 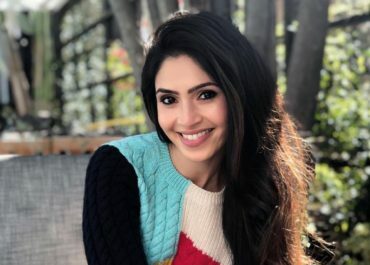 Juggling her Bohemian lifestyle, part-time jobs, her husband’s repeated absences and taking care of her daughter, Elsa soon separated from her husband. In 1922, she moved to Paris with her daughter because Europe seemed to be ahead in terms of the treatments that Gogo needed. 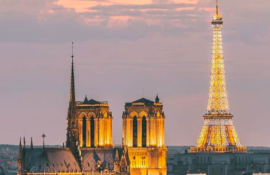 During the day, Elsa worked at an antique dealer’s and in the evenings, she frequented the famous restaurant, Le Bœuf sur le Toit, which attracted the Paris smart set. Her circle of artist friends grew. One day, Elsa accompanied a friend to a fitting at Paul Poiret, the greatest couturier of the age. He was immediately charmed when he saw her try on a few designs while she was waiting, Poiret suggested that Elsa could borrow several designs – after all she seemed like a great advert for his pieces. This experience of a couture house, luxury, quality, design, colours, materials, embroidery and shapes lit a spark in Elsa that would prove to be one of the turning points in her life. 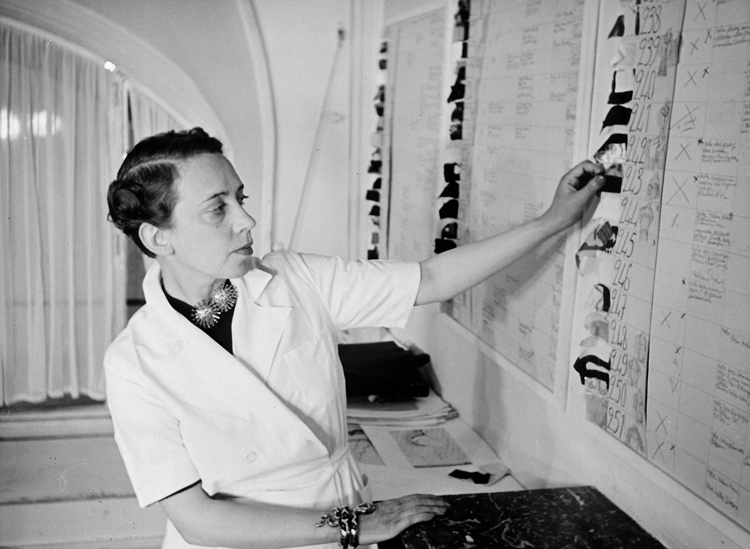 In the mid-1920s, Elsa Schiaparelli let her creativity flourish and became a freelance designer. 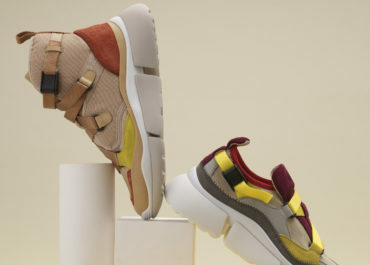 She joined forces with a friend who had acquired a brand that had fallen into decline. Elsa soon regained her independence so that she could express herself to the full. Her simple yet radical, ingenious idea was a hand-knit pullover with a black and white trompe-l’œil motif. This sweater was immediately deemed a “masterpiece” by Vogue and the United States made it a star product within a few months. Although she founded her company in her own apartment in 1927, the business really took off the following year when she set up ateliers, salons and offices at 4, rue de la Paix with “Schiaparelli – Pour le Sport” (Schiaparelli – Sportswear) on the door plate. The collection of knitwear pieces was fleshed out with swimsuits, beach pyjamas and accessories. 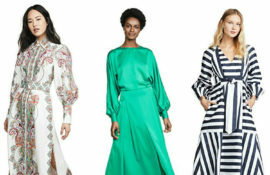 This blend of Haute Couture and sportswear had such an impact across the pond that American textile manufacturers offered her first licensing agreements. From then on, the collections followed hot on the heels of each other at the rate of four presentations a year. Elsa surrounded herself with the best talent: Jean Schlumberger, Jean Clément and then Lina Baretti for jewellery, Jean-Michel Frank for the decoration and design of the fragrance bottles, Pérugia and Roger Vivier for shoes, Lesage for embroidery, and Marcel Vertès and Raymond Peynet for advertising. 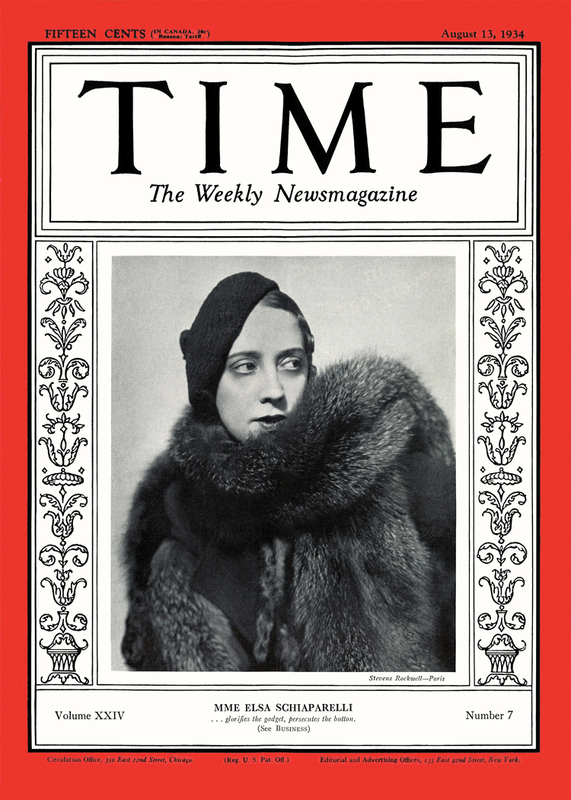 Her reputation was such that she became the first female fashion designer to be featured on the cover of the American magazine Time in 1934. From the outset, Elsa and her designs for women with a strong and independent personality attracted famous customers: Wallis Simpson, the future Duchess of Windsor (whose trousseau would bear the Schiaparelli label), Marlene Dietrich, Katharine Hepburn, Greta Garbo and Daisy Fellowes. 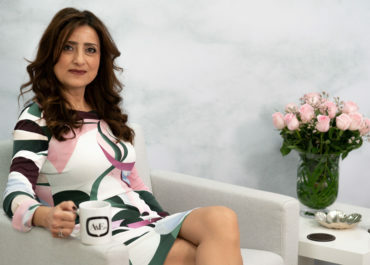 She opened a store and salons in London and an office in New York. After the launch of her first fragrance “S” in 1928, she presented a collection of three perfumes – Soucis, Salut and Schiap – in 1934. 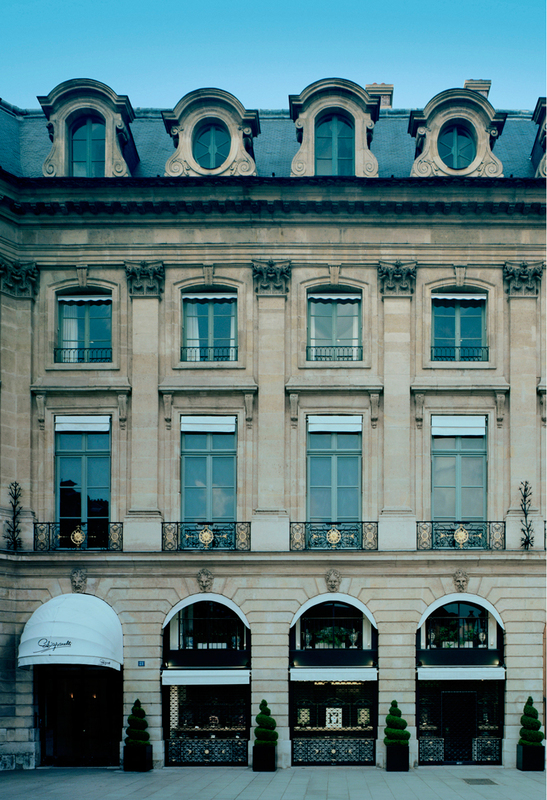 The next year, the Couture House took over the Hotel de Fontpertuis, 21 place Vendôme: five floors, 98 rooms, over 700 employees and a ground-floor boutique with a view of the Vendôme column. 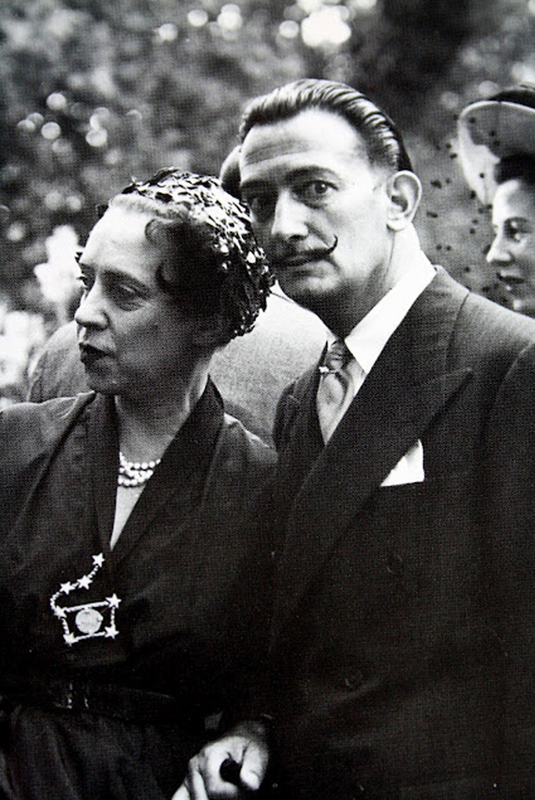 The 1930s marked her most famous collaborations: Salvador Dali, with whom she created now-legendary pieces such as suits with bureau-drawer pockets, a shoe-hat, a lobster-printed dress, a skeleton dress, the tear dress and Le Roy soleil perfume bottle. She also joined creative forces with Jean Cocteau, whose drawings featured on coats, evening ensembles and jewellery. In 1937 she launched the perfume Shocking and the colour “shocking pink”. The fragrance, whose bottle designed by Léonor Fini represented a dressmaker’s dummy following the curves of Mae West, decorated with porcelain flowers and a velvet measuring tape, was an unprecedented success. 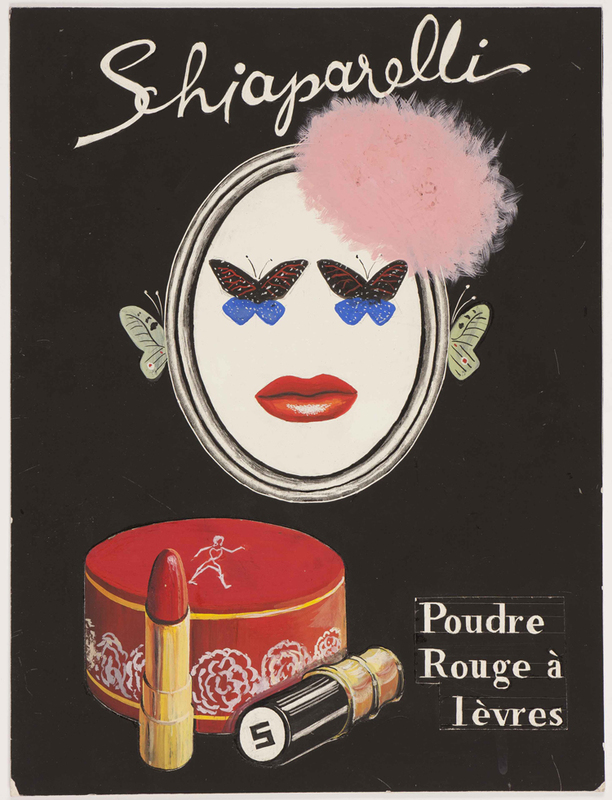 Elsa then had a chromatic vision: she invented shocking pink, a pure, vibrant, undiluted, intense and lively pigment. Création ‘Caressing line’ Schiaparelli August 1953 / Archives Maison Schiaparelli. 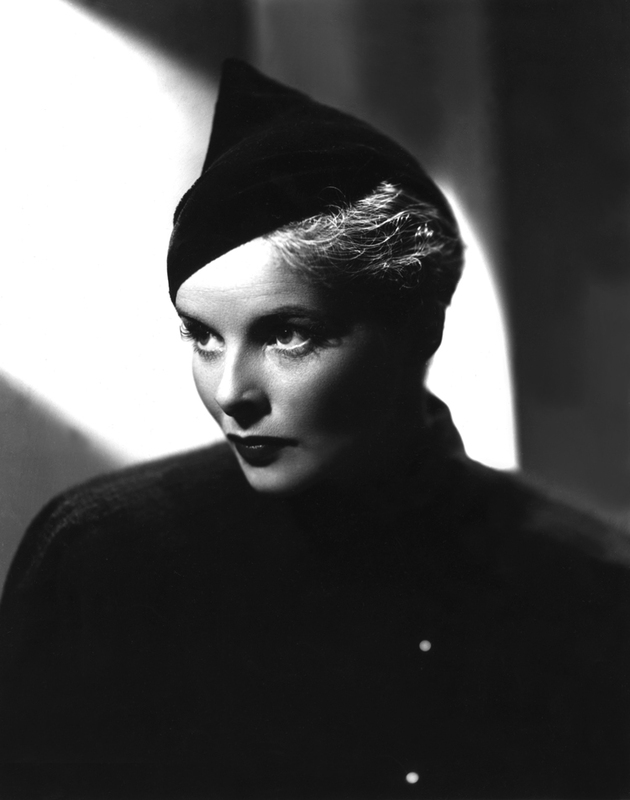 Second World War put a pause on Elsa’s creative drive which saw her leave Paris to give a series of conferences across the United States. Over the next few years she operated from New York while her right hand man took care of the couture house in Paris. It wasn’t till 1945 when she got to present another collection for the brand and later took part in the travelling exhibition Théâtre de la Mode across the United States. 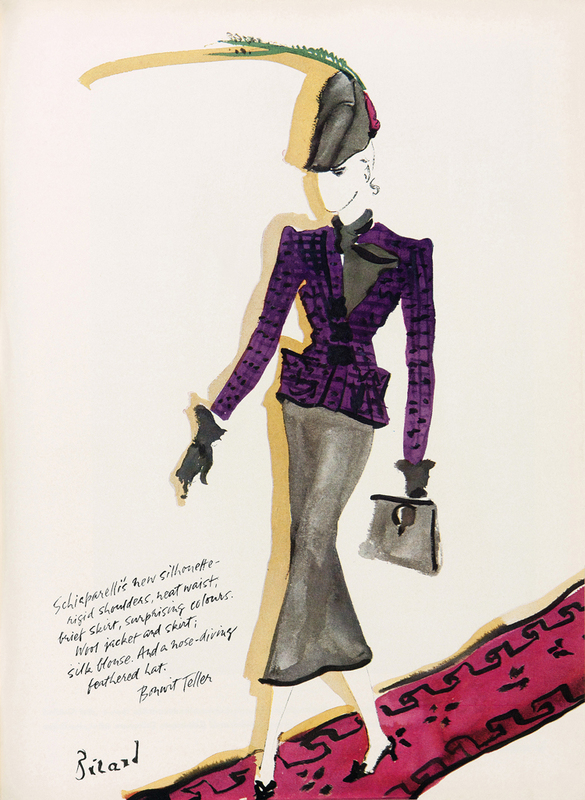 Hubert de Givenchy was hired as the creative director of the Schiaparelli boutique two years later. Despite the many successes, an increasing number of licences in the United States (she was the first to launch a line of designer sunglasses), and good sales for her perfumes, Elsa noted that the world of Haute Couture had changed. 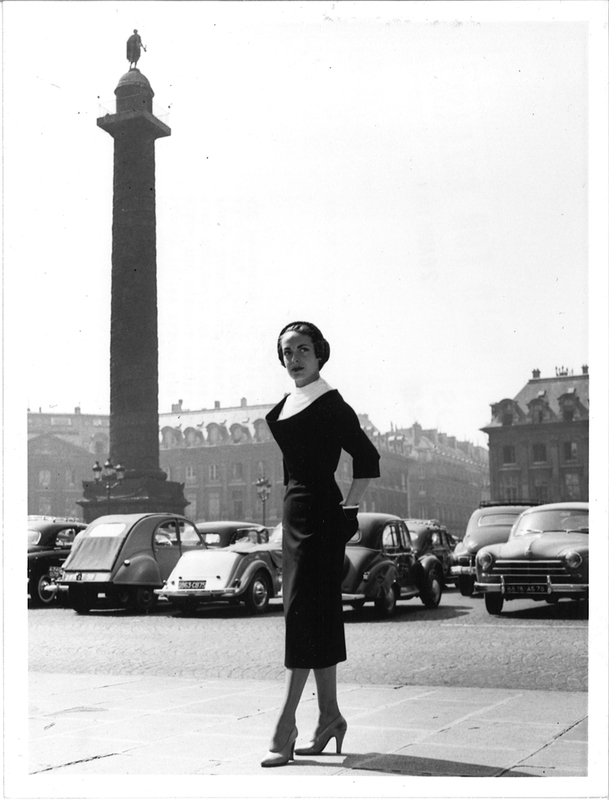 She decided to close her Couture House in 1954 to devote herself to her autobiography Shocking Life. She died in her sleep in 1973. It was 60 years until we saw another couture collection from the Maison which took place in January 2014, during Paris Haute Couture week. 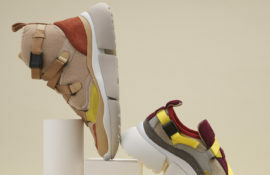 It was a year later that Bertrand Guyon was appointed design director in charge of Haute Couture and Prêt-à-Couture collections. 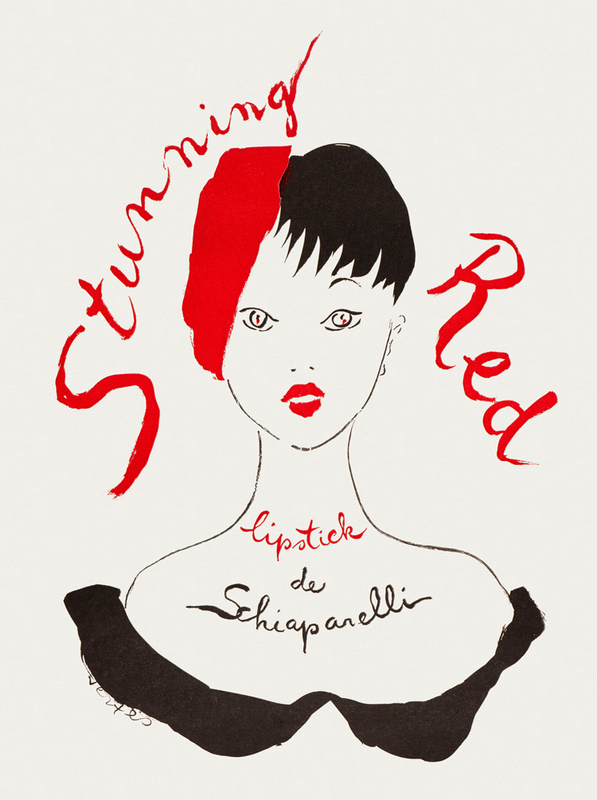 Since then boutique-salons opened within the Couture House, 21 place Vendôme and in 2017, Schiaparelli was awarded an official Haute Couture label by the French Ministry of Industry and the French Couture Federation. 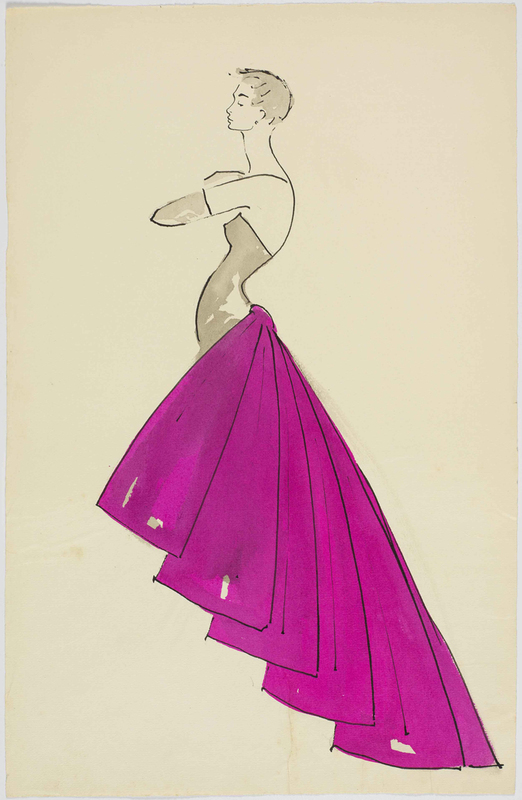 Under Guyon’s creative eye and archives of Elsa’s work, Schiaparelli continues to push the boundaries of couture, echoing the vision of a woman who always was ahead of time.